There’s nothing like a Victoria Sponge … a friend of mine who shall remain nameless (Michael) has a rather sweet tooth and a special fondness for sponge cakes. 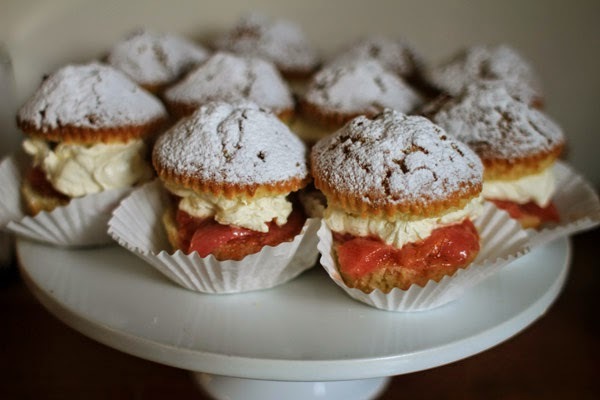 His favourite is Victoria sponge, that much heralded British classic, named of course after Queen Victoria. 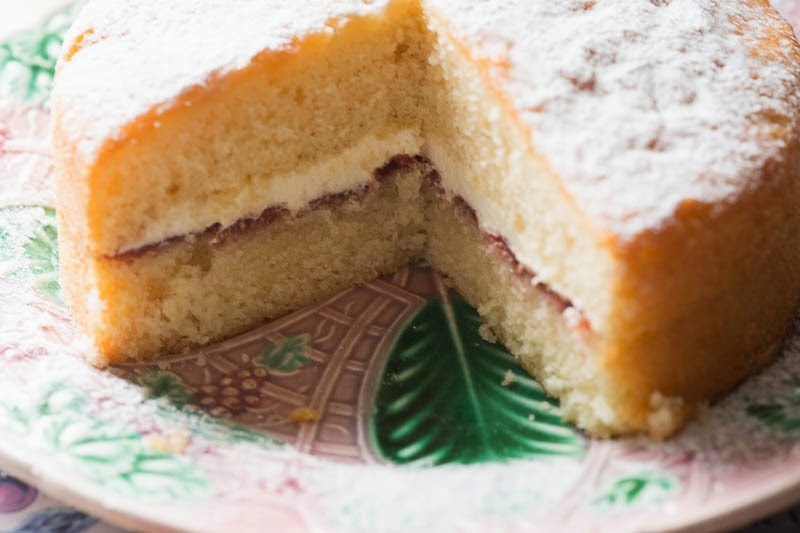 Essentially it’s two pieces of sponge cake with ideas above their station, glued together with raspberry jam and whipped or butter cream, topped off with a dusting of icing sugar. When I want a delicious slice of Victoria sponge or even a whole one in miniature, or anything else utterly delicious of the cake variety, I head over to Violet in Wilton Way in trendy E8 east London. The ingredients and flavours change with the seasons bounties. Originally from California, Claire Ptak (Violet) worked as a pastry chef at the famous Chez Panisse in Berkeley before moving to London. I am so wishing I could taste that gorgeous cake. What is it with Chez Panisse pastry chefs moving off to foreign countries? I've been following David Lebovitz and his blog from Paris and now I find that another one has set up shop in London. When I was working in San Francisco, I had one truly memorable meal at Chez Panisse. It was an experience I'll never forget. Not because the food was exotic or each plate was an artistic masterpiece but, because the food was so delicious. The most simple things tasted heavenly. This is the first I've heard of one of those. They look delicious! But, Ted, can you blame Michael? Just look! How much self-control do you expect out of a mere mortal? In my book, waiting until nearly midnight is more than long enough! Poor Michael! It made me smile, though.